Hellenic Cultural Center on Robert E. Lee at St. Bernard. 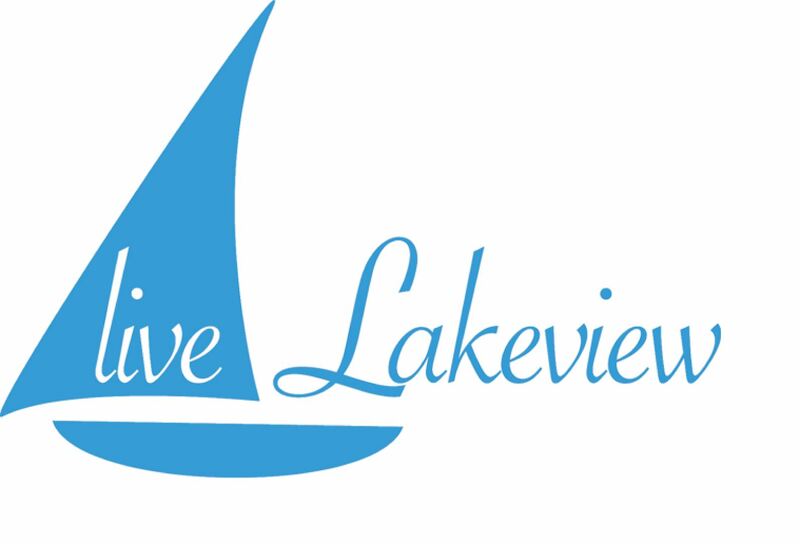 In case you missed the recent LCIA forum there's another mayors forum this week coordinated by the Lake Area Neighborhoods and sponsored by the Advocate. It will be held on Wednesday, September 20th, beginning at promptly 8:00 pm and ending at 9:15 pm at the Hellenic Cultural Center on Robert E. Lee at St. Bernard. The following candidates have accepted invitations: Michael Bagneris, LaToya Cantrell, Denise Charbonnet, Troy Henry, Frank Scurlock, and Tommie Vassel. Stephanie Grace, the Advocate's political columnist, will moderate the Forum and focus on issues from the participating neighborhoods.